Revenue is a great vanity metric, but profit gets you paid. In today's episode, we talk through a simple strategy to get yourself profitable, then brainstorm practical tactics to boost profits. What is the biggest reason why most stores can't scale? What is the biggest opportunity for most store owners that they don't take advantage of? How do you know if you can hire someone? 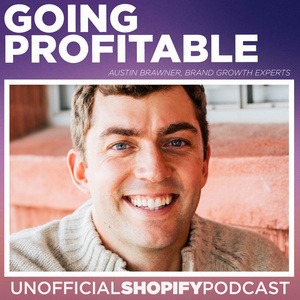 Austin is the host of the Ecommerce Influence podcast and the founder of Brand Growth Experts. 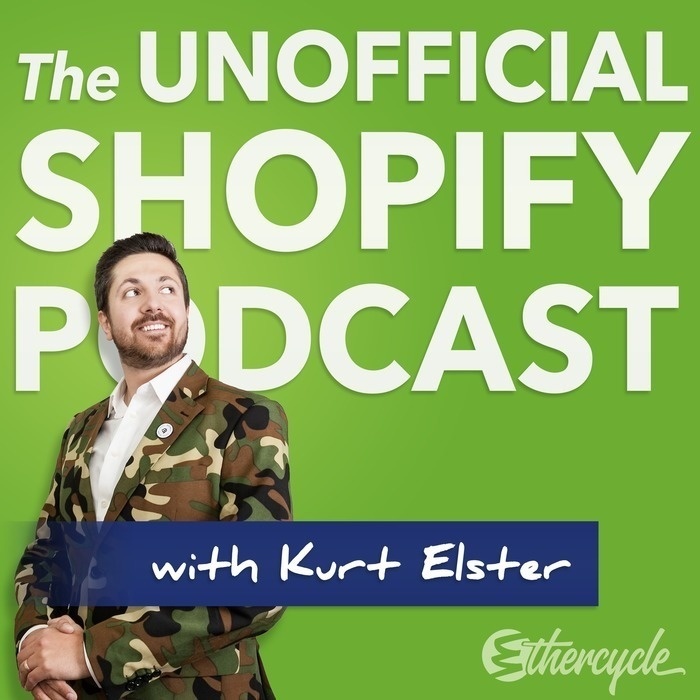 He works with established ecommerce brands to define their marketing strategy, scale their advertising, and hire the team needed to get to the next level. Book: Simple Numbers, Straight Talk, Big Profits!